* The Motherless Daughters Ministry is excited to announce that we will be offering Bible Art Journaling lessons by Sue Carroll. 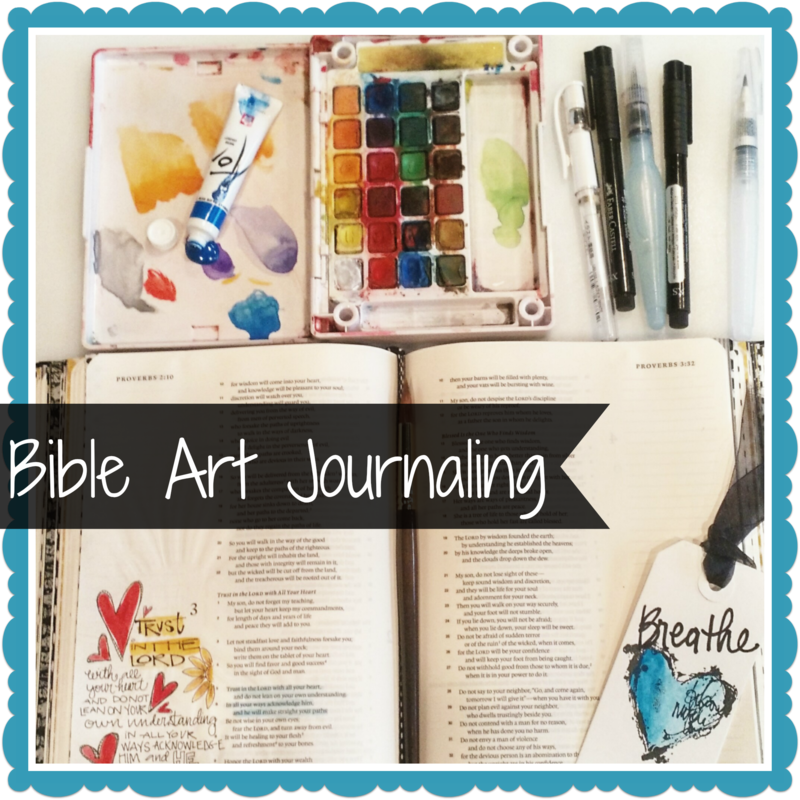 Read below to find out more information about Sue and how Bible Art Journaling has impacted her life. Hi! My name is Sue Carroll. I am a hometown girl, having lived all but 4 years of my life here in Cincinnati. My husband and I have been blessed with 4 children and 3 beautiful grandchildren. I have been doodling and lettering for as long as I can remember and have dabbled in every “craft” know to man. (I should say woman) Within the last 5 years, I have designed for several craft companies and started a blog to coincide with those jobs. The Father also gave me a teacher’s heart and has provided me with opportunities to teach mixed media classes and cooking classes in my home. It is the perfect place to extend God’s hospitality while loving and instructing others. We have a creative God…one just has to look from the majestic mountain side to the metamorphosis of a butterfly…from the transparent bioluminescence of a jellyfish, to a bird that can talk…just to see a few of the creative miracles from our Father’s hands. I’m not quite sure why it took me so long to connect my desire to create (a trait passed down from our creative God) and my passion for worship and study…but Bible Art Journaling has deepened my connection to the Lord’s written word as He allows imagery and color to expand His revelation to touch other senses. It is a process that begins with the Holy Spirit through prayer. Next, studying each verse…listening…writing…questioning…listening some more…then creating a memorial to the Father that will be a spiritual legacy passed down to future generations. It is a time of worship.